ART - just do it! : Another set of card using the same sketch!! Another set of card using the same sketch!! 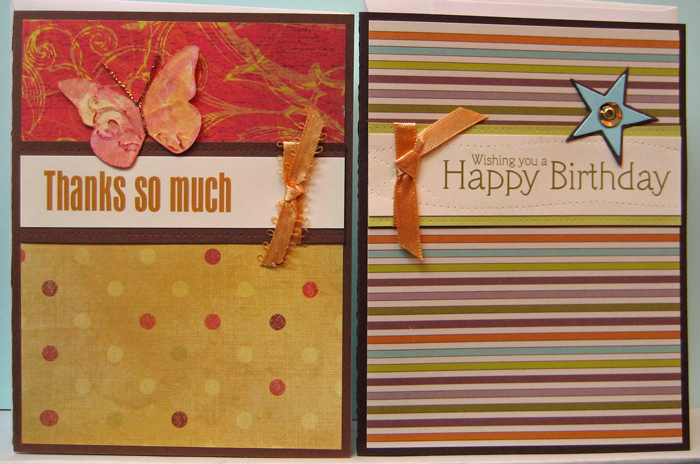 I have another set of card which I created using card kits from a previous class. 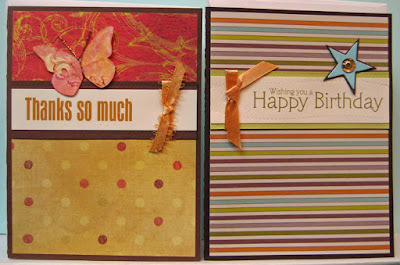 Card kits make card making quick and easy! !